The usage of apps is steadily rising in Prague. According to information from taxi operators, alternative platforms such as apps are taking more than 50% of the market. This part of the market is made up mainly of Liftago, Uber and Taxify users. Will there be a time when calling to get a taxi will be a thing of the past? These questions are justified nowadays if we look at the development of the industry. The companies of interest state that more than 50% of customers choose apps as their primary means of getting a taxi. “The mindset of people regarding these services is changing. Digital technologies like Uber are used by 270,000 active users. Modern technologies in combination with public transport are making traffic jams less frequent and are providing the city with more parking spaces,” stated Miroslava Jozová, public speaker of Uber. According to the director of Taxify for the Czech Republic and Slovakia, Roman Sysla, the development shows just how popular these services are. Thanks to these applications, a user can get a comfortable, reasonably priced and always available means of transport around the city. It still stands today, however, that both of these companies operate outside of the legislation put in place. “We’re actively trying to push forward the Estonian model that shows that both classic taxis and modern services like Uber can cooperate. We’re certain that only well-tailored legislation can make the services of a shared economy work well,” added Sysel. The current situation, where companies like Uber and Taxify are placed outside of the law, should be addressed intensively by both parties. The result should be a possibility of using the applications until the law is updated. These opinions aren’t shared by the director and co-funder of Liftago, Ondřej Krátký, whose company is the only one out of the three mentioned that operates within the law. 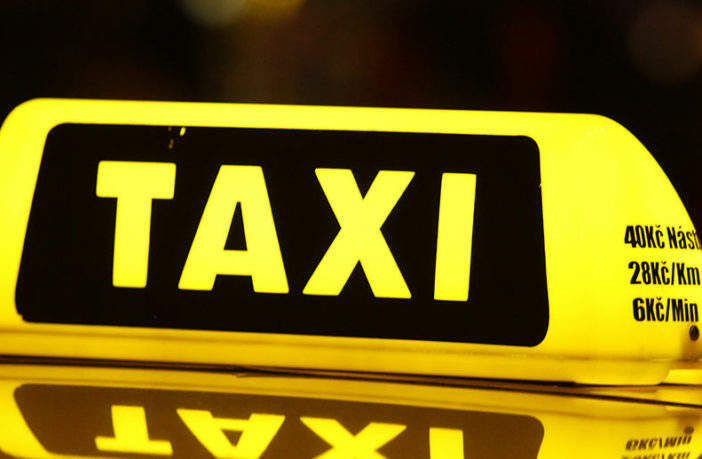 The service uses standard taxis that merely use the service to advertise their services. “We’re almost certain that Liftago, Uber and Taxify make up more than half of the taxi market. However, we’ve succeeded legally and that cannot be said about Uber and Taxify. We’re using tested drivers and not amateur drivers who are being told by their respective companies that driving commercially without a licence is legal. It would be healthy to free the market from this demagoguery,” states Ondřej Krátký. Especially at the end of last year, the situation between taxis and alternative providers was heated and the streets of Prague felt this too. The director of Taxify, Roman Sysel, stated that the apps have the possibility to clean this craft from its negative stigma.